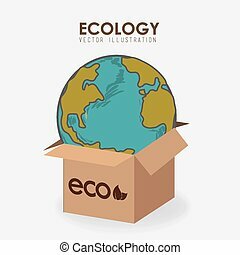 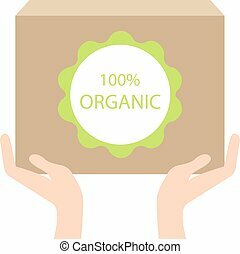 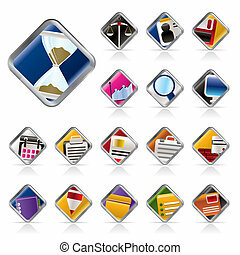 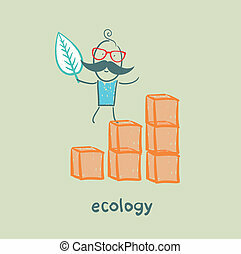 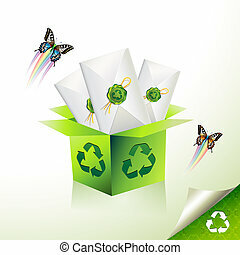 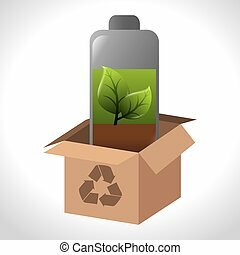 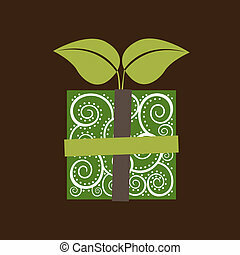 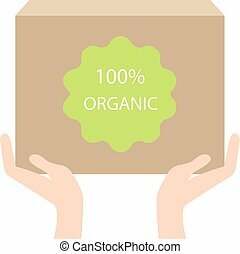 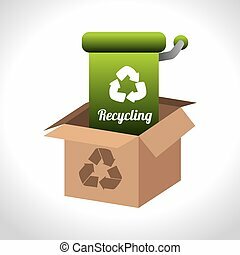 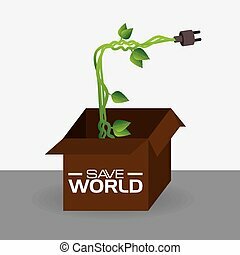 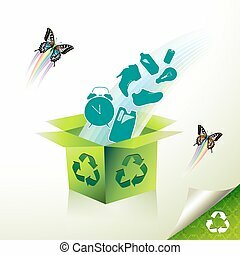 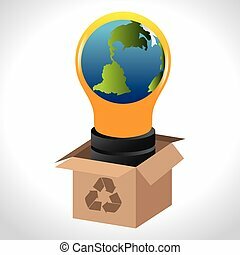 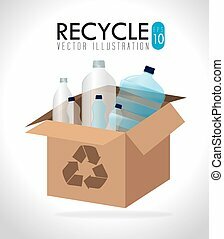 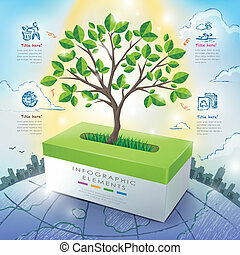 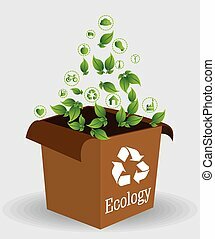 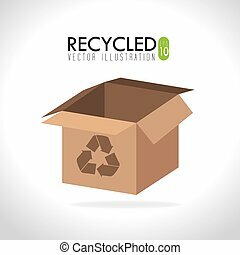 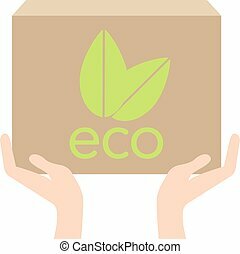 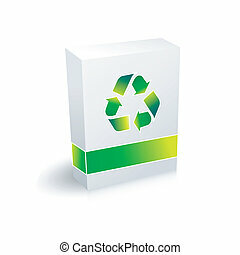 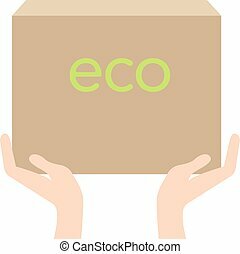 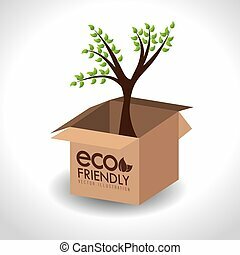 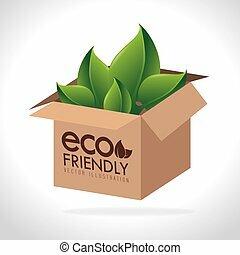 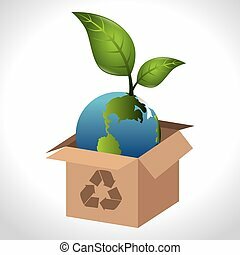 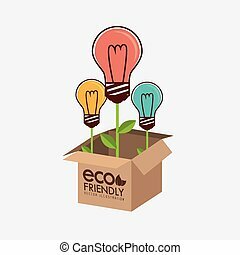 Ecology box over gray background vector illustration. 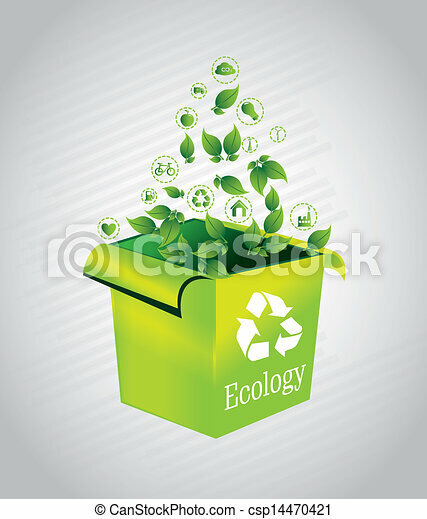 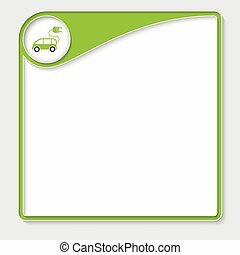 Ecology design over white background, vector illustration. 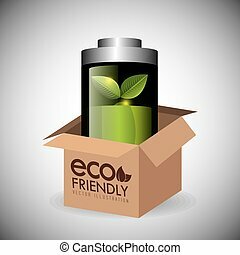 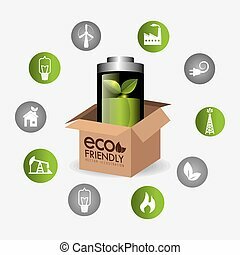 Green energy and ecology theme design, vector illustration.